Pucker up, after all it is mistletoe season. 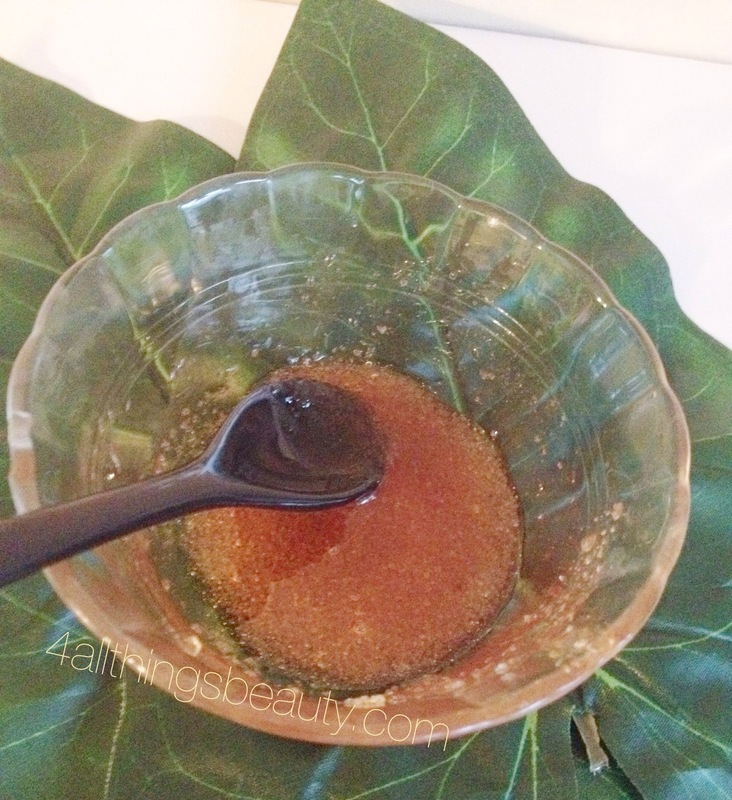 Don’t you want to learn how to get smooth and sweet lips in no time? Today we will be doing a simple but effective DIY lip scrub. I used to purchase my scrub, and then realized it’s actually the easiest thing in the world to make. Lets get started! Mix all ingredients in a bowl and tada! 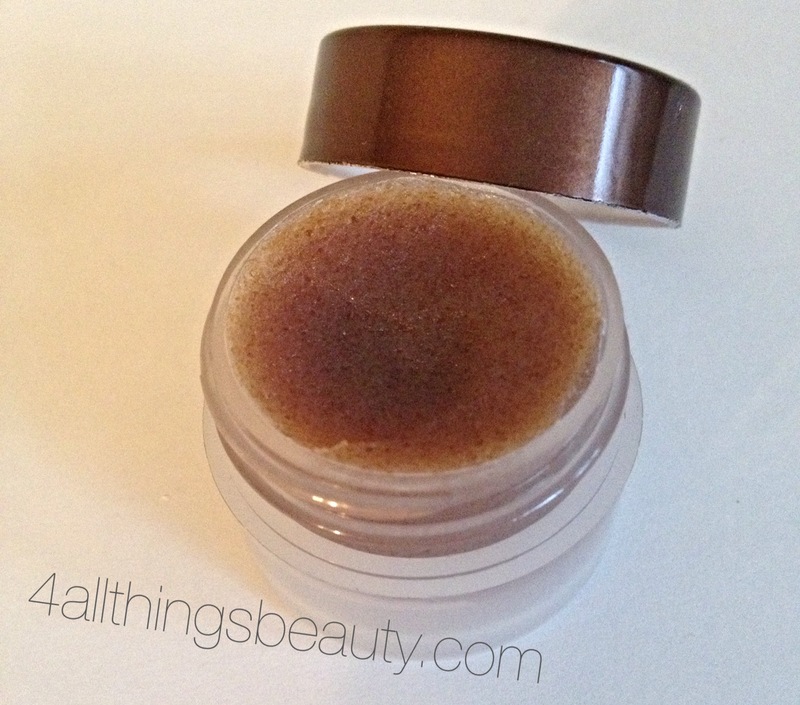 You’ve made your own lip scrub! This scrub isn’t meant to be use on a daily basis, use it bi-weekly and store in your refrigerator in between uses.